Here at Midwest Matchmaking, we are asked the question by local singles constantly: why use a Des Moines matchmaker? In the age of technology, Tinder, Bumble, Zoosk, match.com and the like, why not go that route to meet people? Isn’t it the most effective, easiest way to get in front of local singles? What possibly could a Midwest matchmaker do that online dating sites don’t? The answers to these lay in how seriously you take your love life. If you’re only looking to have fun, date casually, date more than one person at once, and enjoy the time it takes to scroll through dozens of profiles, then the online dating is the way to go. Some people enjoy the quantity over quality game. But, if nothing about this process sounds appealing to you, you may want the other approach. Say goodbye to sifting through endless profiles – many of which are not even active. When you hire a Des Moines matchmaker, photos will be up-to-date, and the local singles are looking for the same thing you are: real love. Also, you will be meeting more quality, professional people. For many who’ve been playing the online dating game for a while, that in and of itself is refreshing. Moreover, since they’re looking for something serious, they’re not likely to waste your time. Time is finite—especially for a busy professional, and you don’t have time to manage your social life either. When you’ve got a lot on your plate, there’s only so much time you can spend on mediocre dates before you throw in the towel. A Midwest matchmaker isn’t going to send you on dates that aren’t worth your time. Most importantly, local singles you’ll be meeting will be much more likely to value your time as well. They want something real, too. Disappointing dates takes a toll on people. Working with a matchmaker cuts to the chase and omits a lot of wasted time and emotion. Post-date questions are anxiety-producing and we’ve all felt it. Did they have a good time? Is a second date in the works? What did they think of me? When you’re working with a Des Moines matchmaker, you’re not on your own after the first date. You’ll know at least a little bit of what’s going on—especially during the early stages. Often, your matchmaker will chat with you both individually about how the date went, and will provide general feedback. This is a lot more helpful and constructive than being in the dark…or being ghosted. Talking through things with your own hired dating help can feel very therapeutic, especially when you overanalyze every aspect of your dates. Des Moines matchmakers can remind women that they are very much in control of their love life—which is a very different message a lot of local singles feel when online dating. You know the scenario: He was attractive, you laughed, there was some witty banter and some serious chemistry. Flash forward five dates, and now you’re talking more serious stuff, only to discover (dun-dun-dun), he doesn’t want kids; she doesn’t believe in God. On paper, you have no future. Sound familiar? With a Midwest matchmaker, these awkward yet more serious questions that often surface after several dates are a non-issue, because you’re matched with someone on a similar wavelength. A matchmaker will ensure that you will only be introduced to people who are open to starting a family, believe in God, etc. You are not set up until those important questions are answered. Is matchmaking worth the investment? Are online dating apps proving to be a waste of time? If so, give Midwest Matchmaking a call! 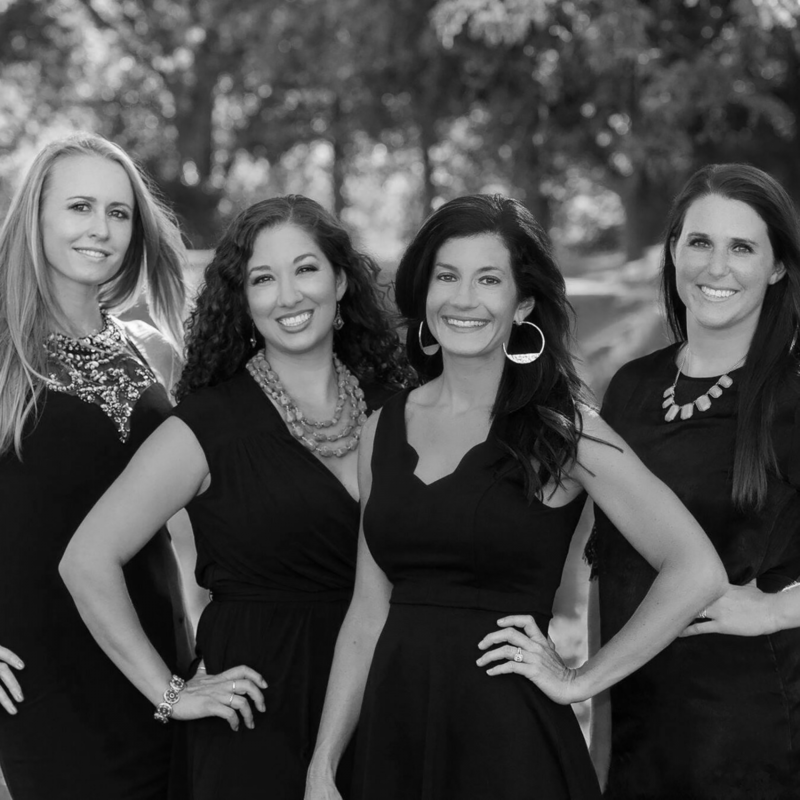 Your Des Moines matchmakers are waiting to introduce you to your next serious relationship. Visit us at www.midwestmatchmaking.com.